When conditions get tough, the Saucony Women's KOA ST is there to answer the call. 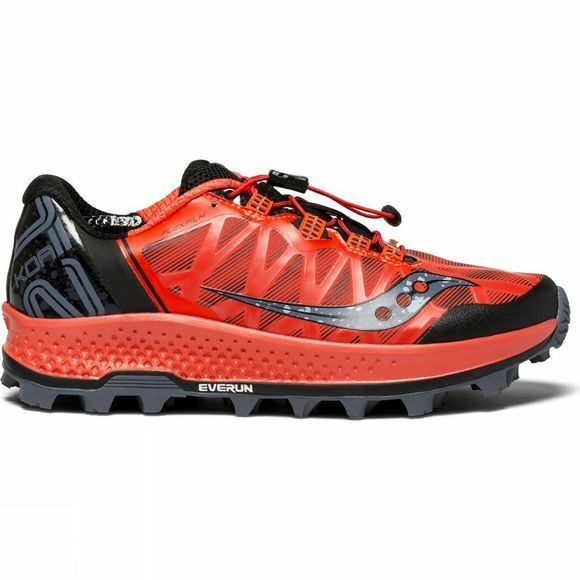 Featuring an aggressive PWR TRAC outsole pattern with 8mm lugs, the KOA ST is designed to keep you on your feet and moving forward across soft, muddy, slick terrains. 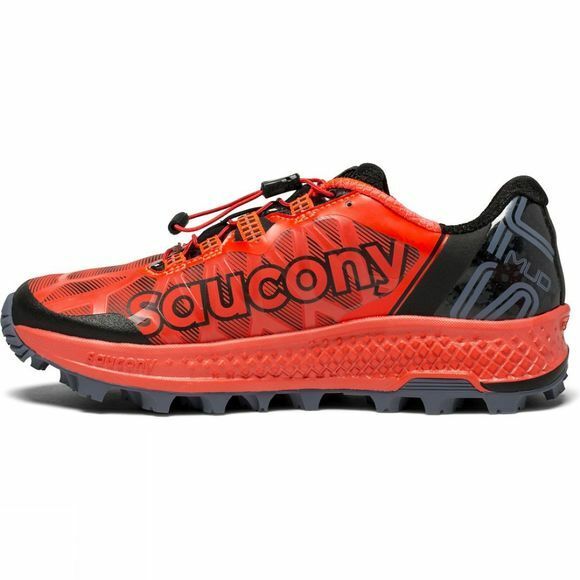 The synthetic upper sheds mud and moisture, while the toggle lacing system lets you quickly adjust your fit throughout the run.